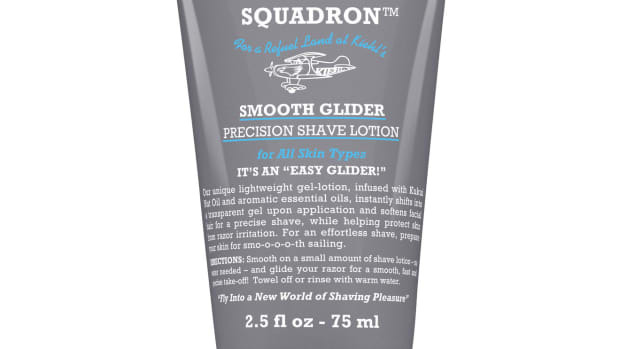 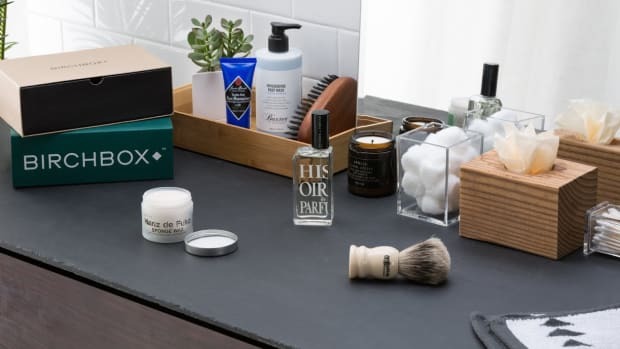 The company adds a shaving cream and bar soaps. 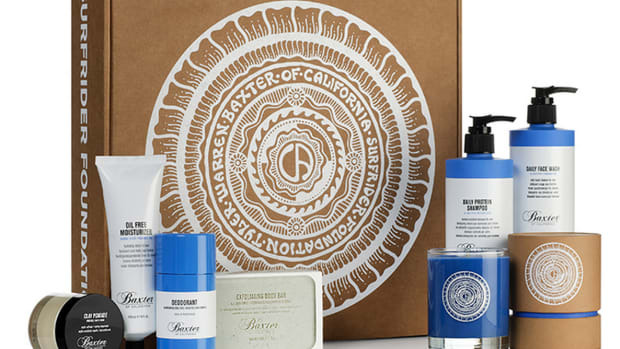 The cult fragrance brand comes to your dopp kit. 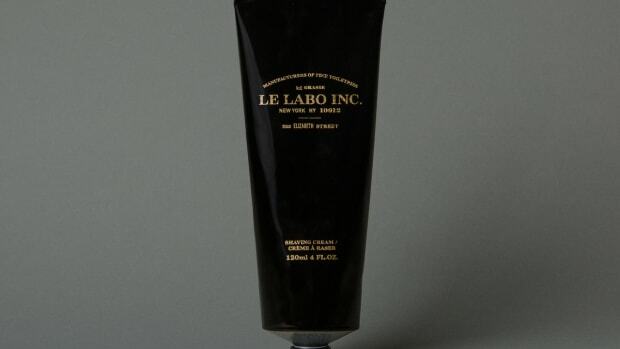 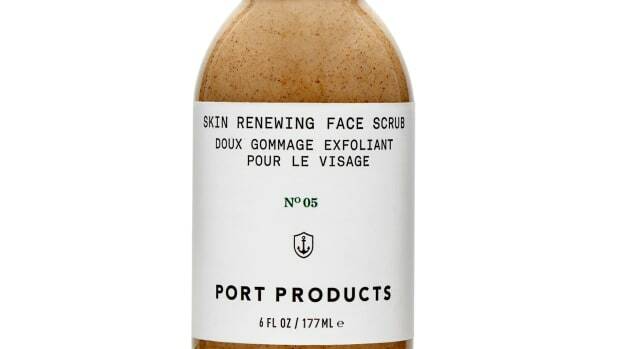 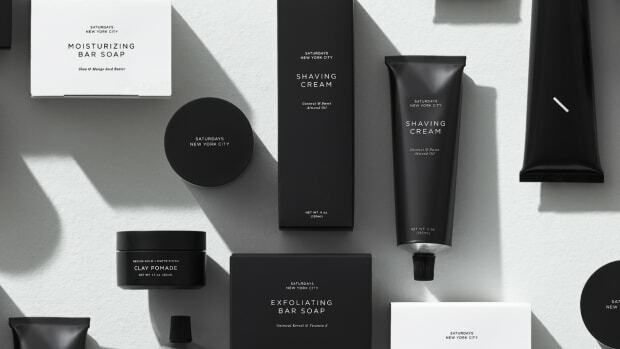 "A simple item elevated to an engineering artform"
The popular French soap-maker launches a full skincare line for men. 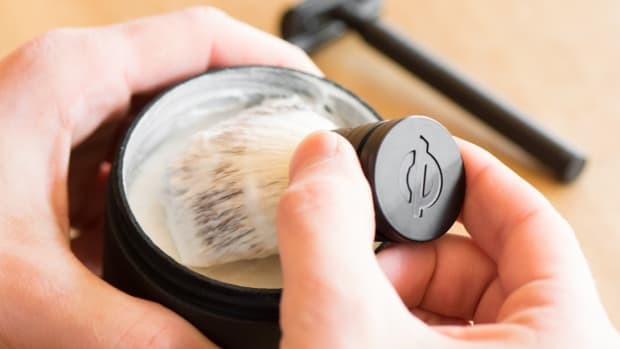 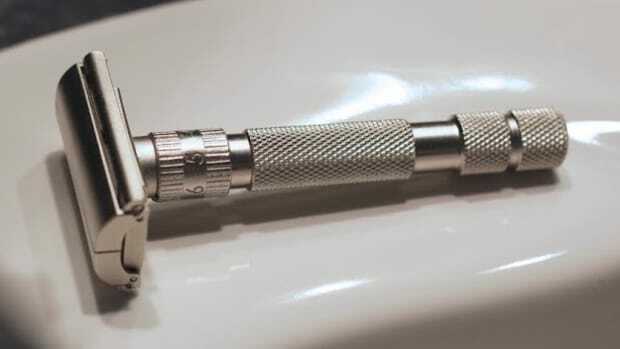 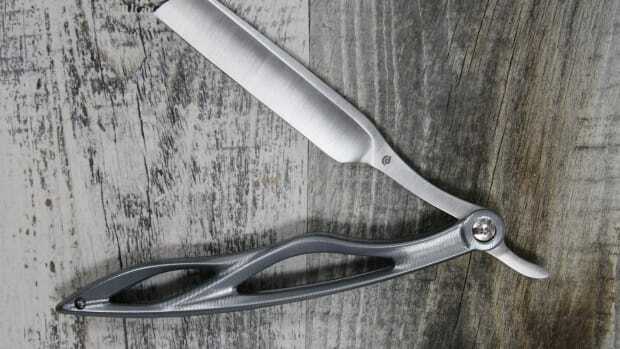 An essential, travel-ready shaving kit from newcomer, Baron Shave. 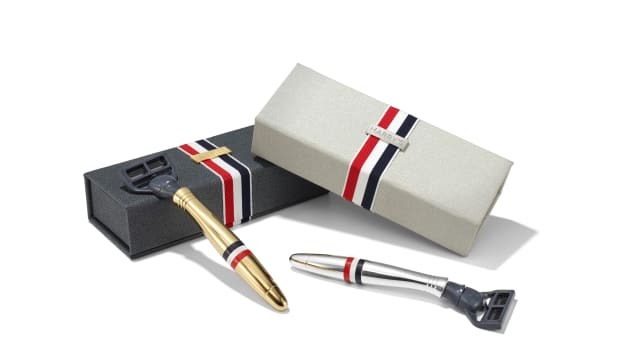 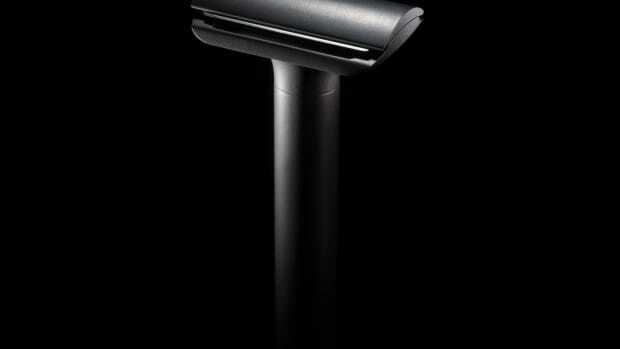 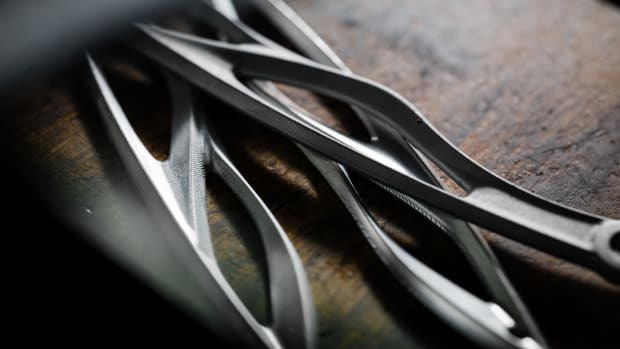 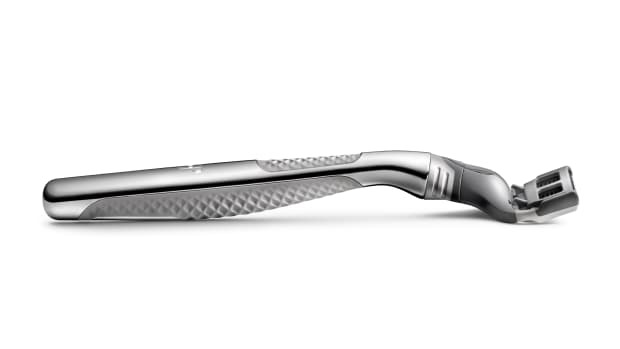 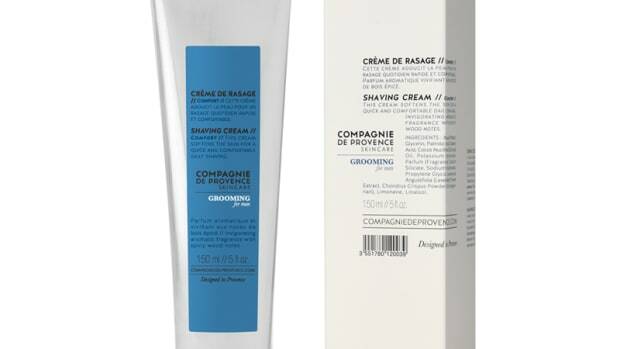 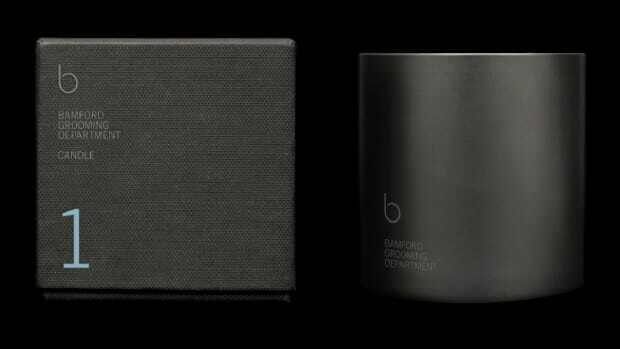 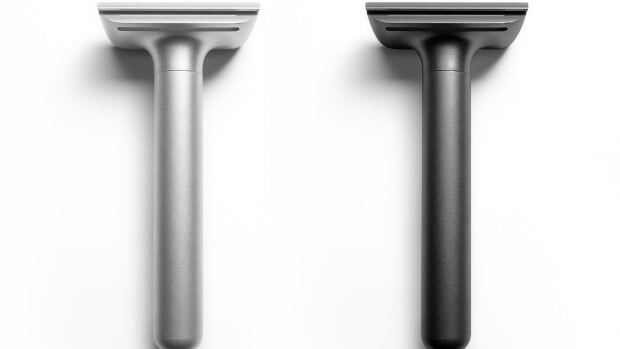 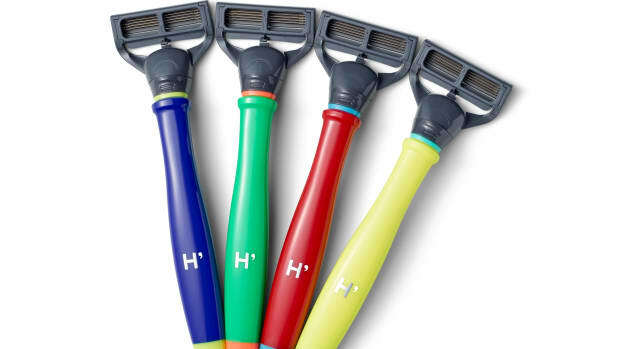 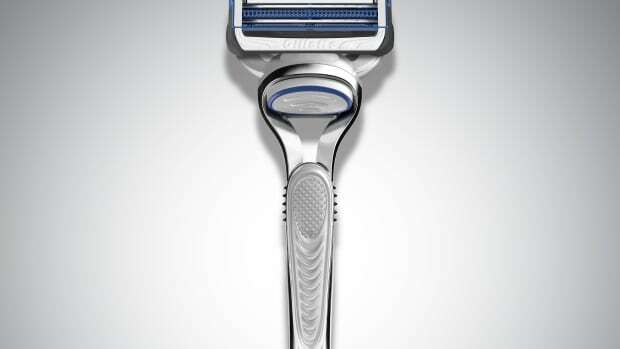 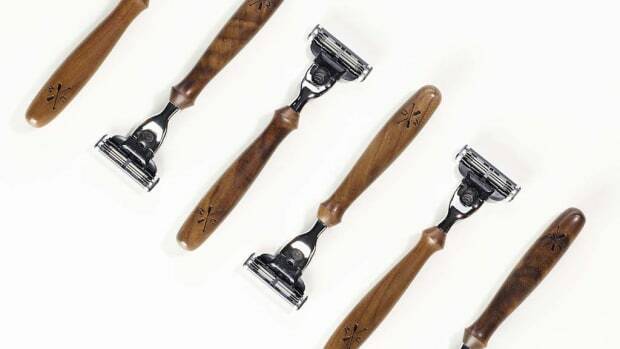 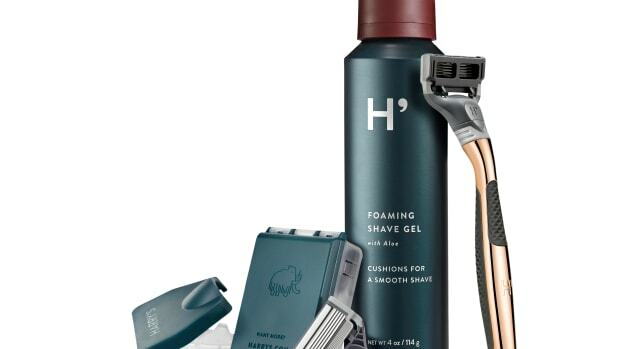 Known for his blacked-out timepieces, George Bamford launches a new grooming line. 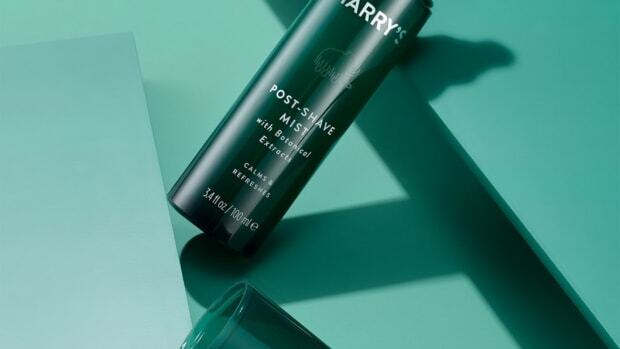 Harry's teams up with the famed sports photographer and athlete.